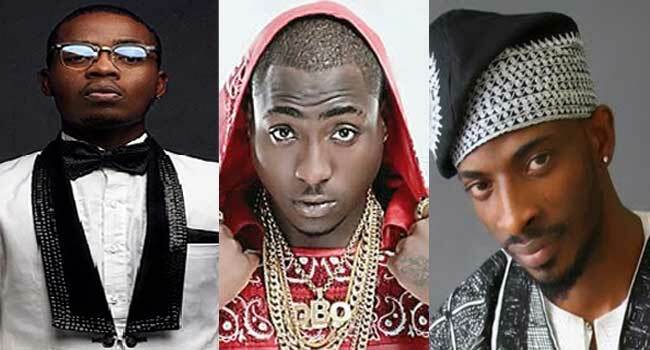 The National Broadcasting Commission (NBC) has denied banning songs by Olamide, Davido, and 9ice. This is coming off the back of the news that went viral on the social media on Tuesday claiming that the commission had banned songs by the artistes. The Head of Public Affairs at the NBC, Mrs Maimuna Jimada, told Channels Television that reports of a ban were false. According to her, the commission was surprised to see the reports making the rounds. Amid reports of the ban, the Health Ministry which had called Olamide out over music video for his song ‘Wo’, clarified that it did not have the powers to ban songs. The ministry had earlier tweeted the song violated the Tobacco Act. We are in the business of public health promotion. It is not in our mandate to ban music. We thank Olamide for his cooperation. One Nigeria!